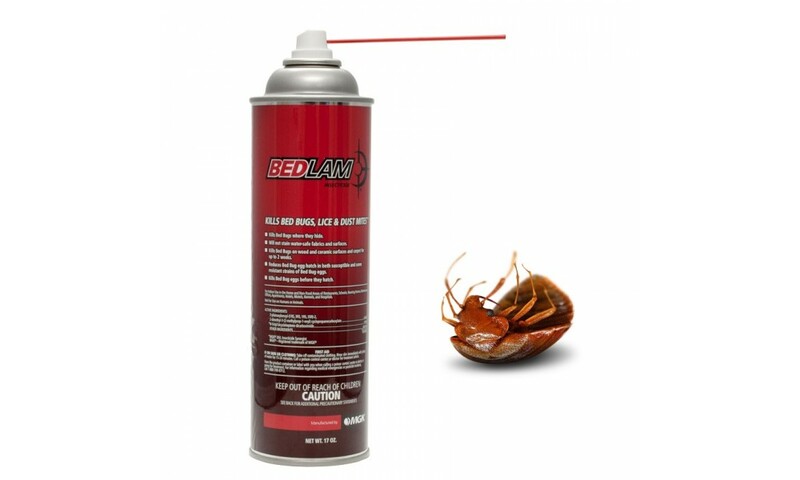 Bedlam Aerosol Insecticide is a residual aerosol spray specially designed to control bed bugs, lice, ticks, fleas, and dust mites on contact. 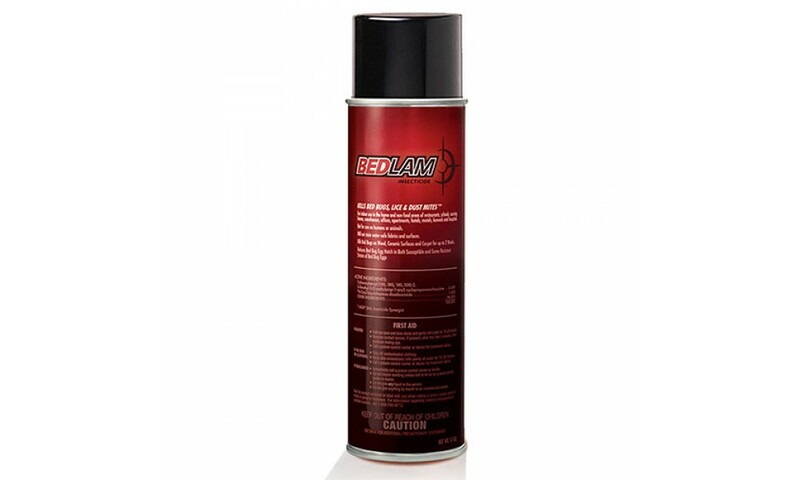 Bedlam Aerosol Insecticide may be used as for crack and crevice treatment and on and around baseboards, floorboards, headboards, and walls. 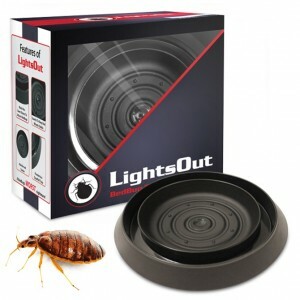 This product is water-based and non-irritating, and so it can used to spot treat bedding and mattreses when controlling bed bugs. 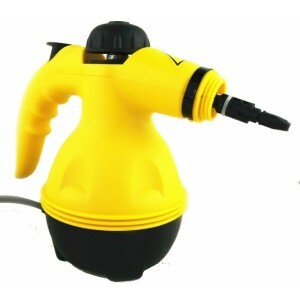 In addition, the product will not stain water-safe fabrics and surfaces. 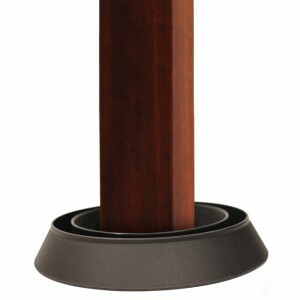 Bedlam is labeled for use in homes, apartments, schools, hotels and healthcare facilities. 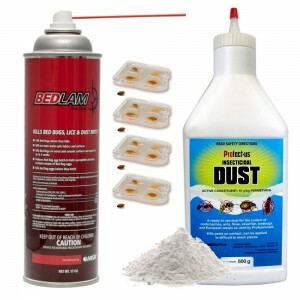 Bedlam Aerosol Insecticide kills bed bugs and their eggs. Up to 2 week residual on wood, ceramic surfaces and carpet. 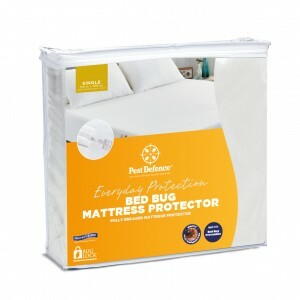 Reduces bed bug egg hatch in both susceptible and some resistant strains of bed bugs. 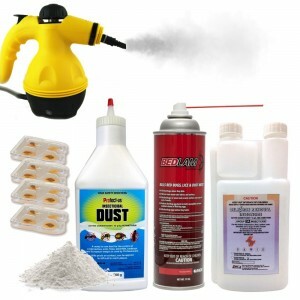 For non-food areas of homes, hotels, apartments, nursing homes, schools, and other commercial sites. Water-based product won't stain water-safe fabrics. Non-irritating to humans and animals.